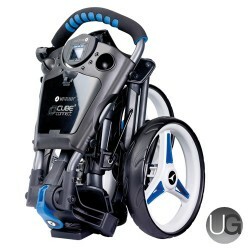 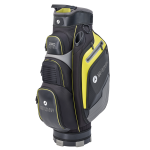 This golf cart bag offers both premium qualities in functionality and in style, The bag is constructed by using premium PU material for log lasting usage with and anti twist base also included. 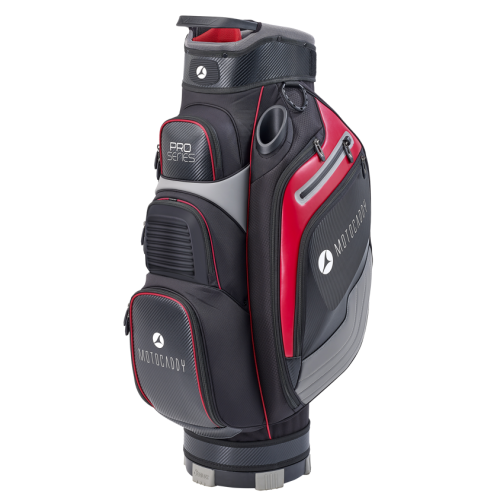 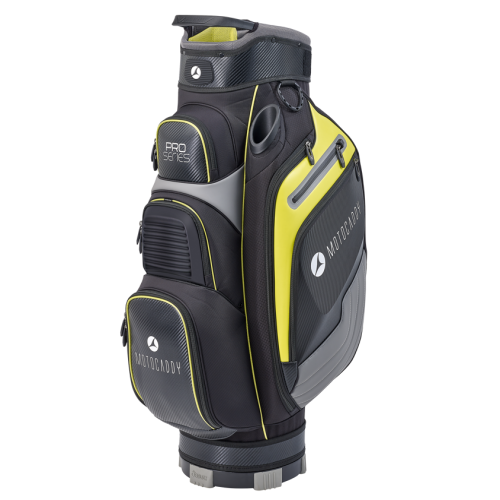 The bag also features an 14-way full length divider system with a putter well included for better organisation. 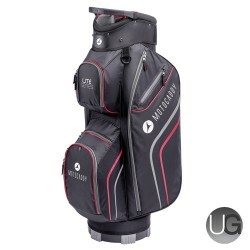 This golf bag also includes 7 pockets to store all of the essential golf gear. 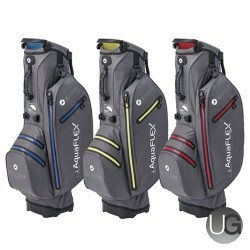 Finally it includes a convenient lift assist handle, a easy access umbrella sleeve and a matching colour rain hood.